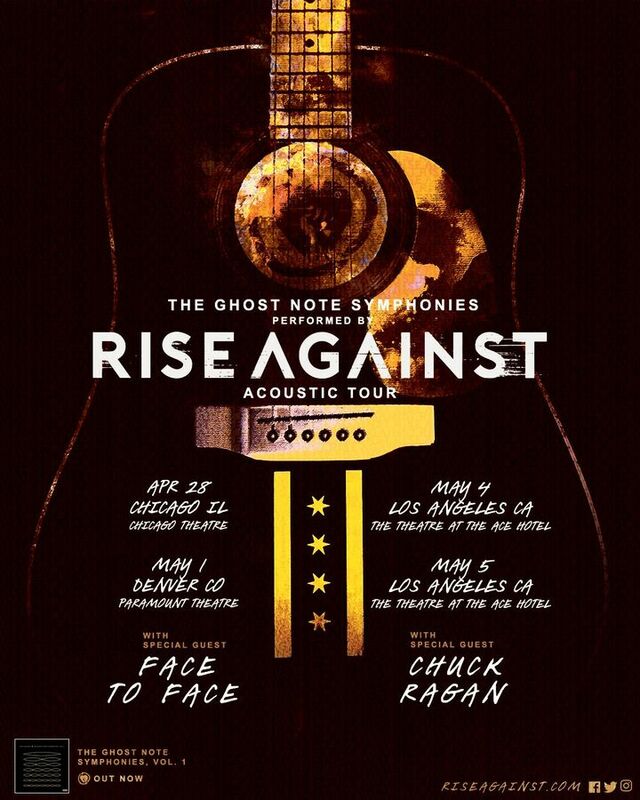 Tickets for 'The Ghost Note Symphonies' in Chicago, Denver & Los Angeles are on sale now at www.riseagainst.com/tour. They are so good live one of the best shows I've been to. Really personal great setlist and 4 acoustic songs right before the encore. Love Rise Against and the Santa barbara bowl is one of my top venues to see live music. Anti Flag was absolutely phenomenal!!! Rise Against was really good too, but wow, Anti Flag, great songs, great stage presence, sounded great, connected with the crowd in an amazing way, an excellent experience. First time seeing them and spent the whole show almost in tears. These guys are so amazing and seeing them live is an absolute must!! I missed Anti-Flag unfortunately but AFI was also incredible! The love in this building was real and I will never miss a show again!!  My first rock concert! I'm about 5'2.5"-5'3" and getting pushed around and squished at the very front was not that great; especially when Ride Against came out 😅. Other than that I really enjoyed it. Rise against has never put on a bad show and i have been to a few now and each one feels like my very first show. I will follow them to the venue closest every time. All the bands were amazing, the venue was the nicest i have been to yet. Anti-flag was a blood pumping success! A.f.i was a damn dream boat, i never thought i would get to see them live and let me tell you that was one on my bucket list and it was amazing.